Good and valuable experience, tour guide is friendly and share with us some local history. 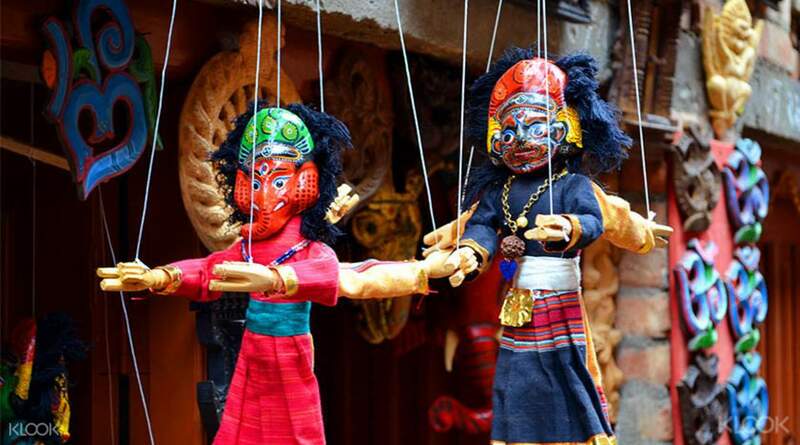 Venture into the ancient villages of Kathmandu Valley in this exploration of Bungamati and Khokana. Because of their relative inaccessibility, visiting the towns is akin to going back in time – a time when locals gather in main squares and the call of everyday work intermingles with communal life. Such sights are what you'll see on this journey, with Bungamati's resident woodcarvers and craftsfolk hard at work. 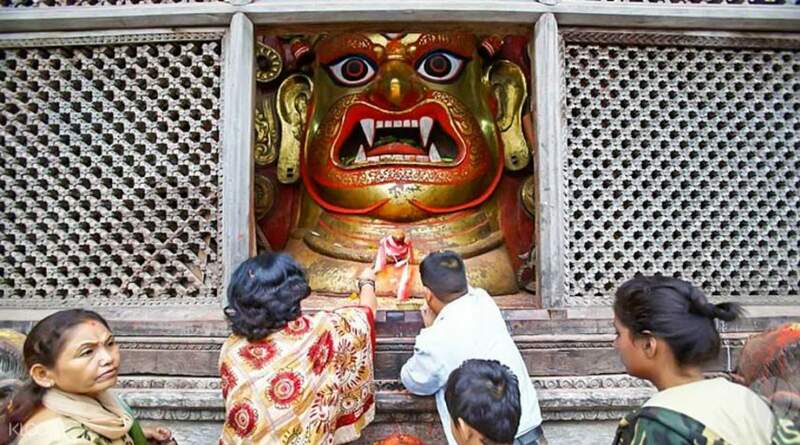 The place is home to the shrine of Rato Macchendranath, patron god of Patan, alongside other religious monuments. 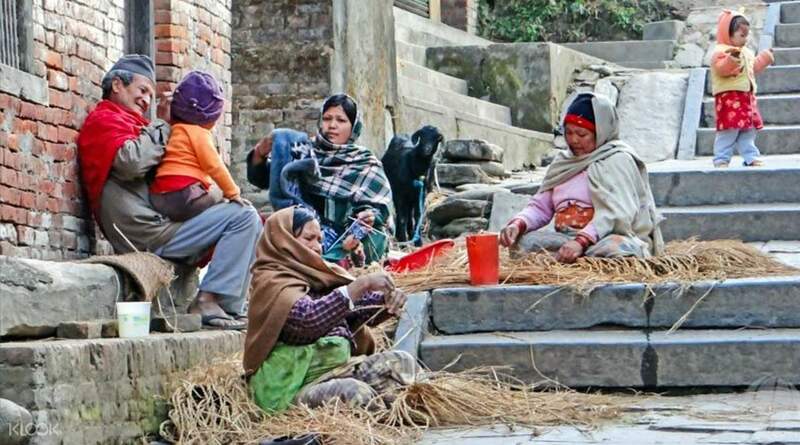 You can expect a similar ambience in Khokana, where locals live largely off of their agriculture. Learn about their renowned produce, mustard oil, and the unique way it is harvested, then pay a visit to the landmark three-storey temple dedicated to Shikali Mai, the local mother goddess. Bring along a hat, shades, and don't forget your camera! Our guide kutar proved to be extremely knowledgeable about pretty much every relevant topic during our Great and memorable journey. Besides being a great guide, Biji also became a true friend. So if you're looking for a journey in Nepal with a company and guide that is besides flexible, friendly, and honest, also a smart -minded local expert, look no further! By far the best organization I've ever been with.highly recommended Nepal Social Treks. Our guide kutar proved to be extremely knowledgeable about pretty much every relevant topic during our Great and memorable journey. Besides being a great guide, Biji also became a true friend. So if you're looking for a journey in Nepal with a company and guide that is besides flexible, friendly, and honest, also a smart -minded local expert, look no further! 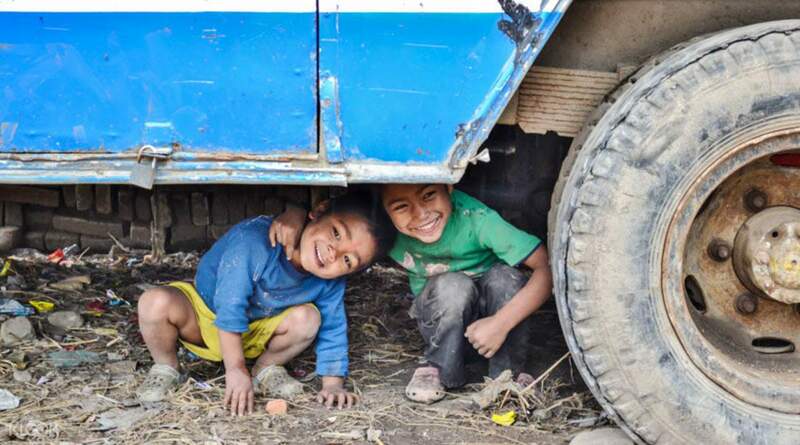 By far the best organization I've ever been with.highly recommended Nepal Social Treks. In a little village called Bungamati we visited this little temple which sat in the middle of a quiet square. Besides the women thrashing mustard bushes, we were the only other people there and sat having tea with some locals. Such a great little find and enough off the beaten trail to be peaceful. In a little village called Bungamati we visited this little temple which sat in the middle of a quiet square. Besides the women thrashing mustard bushes, we were the only other people there and sat having tea with some locals. Such a great little find and enough off the beaten trail to be peaceful. Good and valuable experience, tour guide is friendly and share with us some local history. Good and valuable experience, tour guide is friendly and share with us some local history. temple is surrounded by old city and we can also see traditionally made houses. 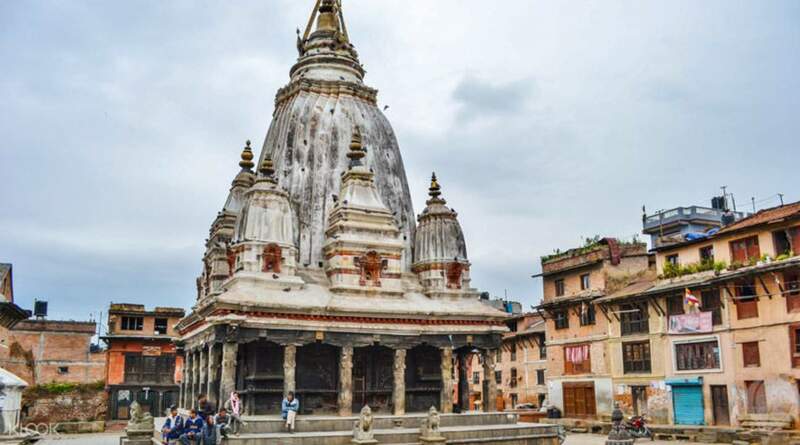 whole area has a historical touch and it is very close to patan durbar square. temple is surrounded by old city and we can also see traditionally made houses. whole area has a historical touch and it is very close to patan durbar square. DON'T book this tour. I extremely "DO NOT" recommend this tour, The two villages were damaged by the earthquake and very small, so almost "ALL attractions", temples, old houses were collapsed, only loads red bricks there. Literally "NOTHING". The tour time was very short, not indicated as 4 hours at the webpage, but I've only got 1 and half hour. We left hotel around 10am and finish the tour around 11:30 (including 40 minutes transport time). I have to argued and negotiate with tour guide if they're willing to take us other nearby old town area. Of course they asked add money first, which is very exhausted to make deal with them. Lastly, I have to go back to my hotel by myself because I choose going to other place. It's totally not a pleasant experience. DON'T book this tour. I extremely "DO NOT" recommend this tour, The two villages were damaged by the earthquake and very small, so almost "ALL attractions", temples, old houses were collapsed, only loads red bricks there. Literally "NOTHING". The tour time was very short, not indicated as 4 hours at the webpage, but I've only got 1 and half hour. We left hotel around 10am and finish the tour around 11:30 (including 40 minutes transport time). I have to argued and negotiate with tour guide if they're willing to take us other nearby old town area. Of course they asked add money first, which is very exhausted to make deal with them. Lastly, I have to go back to my hotel by myself because I choose going to other place. It's totally not a pleasant experience.